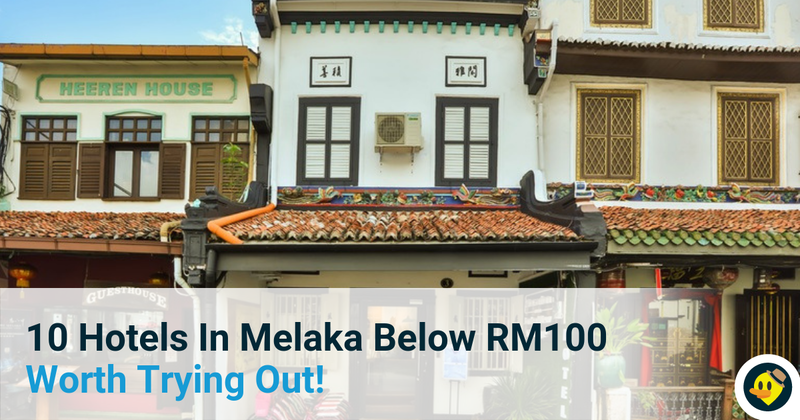 10 Hotels In Melaka Below RM100 Worth Trying Out! 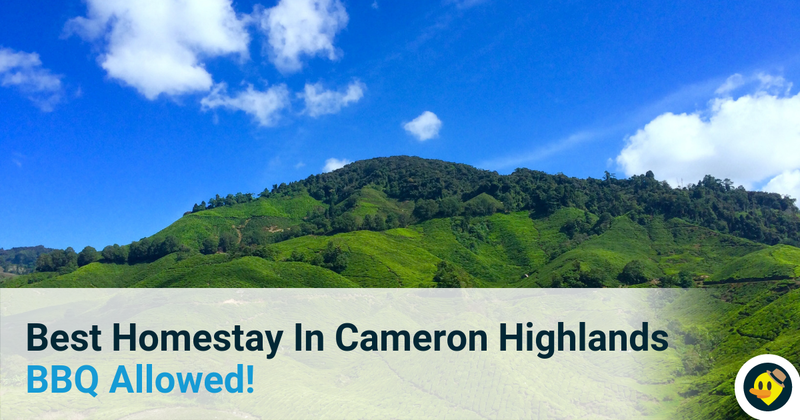 Best Homestay In Cameron Highlands BBQ Allowed! 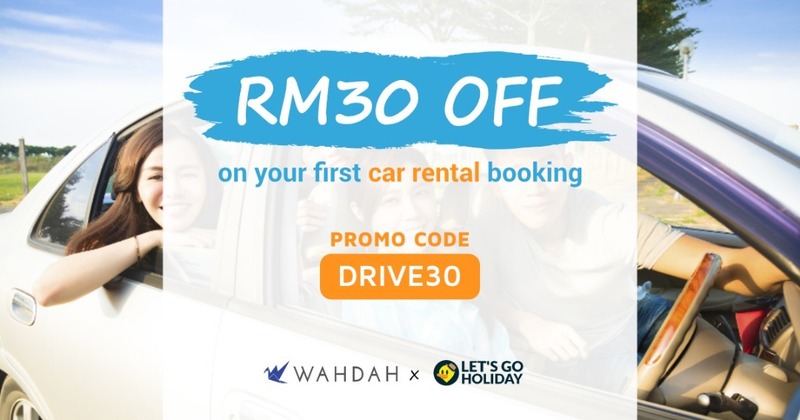 "I've been using this site to book homestay a few times, so far so good! Reasonable price and comfortable accomodation"
"The homestay they have here are all quality and verified, so I love to book here. Fast & easy :)"